Start saving with SOLAR NOW! I highly recommend Select Solar. The service was professional, the price was reasonable (lower than many others). Greg delivered all that he said he would. A quality product at reasonable cost. It was a pleasure to do business with SS. Most cost effective quote. Install is of high quality and they were good to work with. I recommend them if you are considering putting solar at your home. Greg was very knowledgeable and easy to work with. 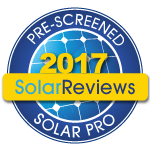 I had quotes from other companies and Select Solar was substantially less for what I believe is a very similar quality product. As a local contractor, it was easy for him to come by quickly. No snags during construction. Select Solar took care of everything. I knew remarkably little about solar systems when I started this process, but Greg explained everything clearly and patiently. He worked with my complicated time frame to find an installation schedule that worked for me. His installers were professional, and the cost of the system quite reasonable. I am thrilled with the result. I would recommend Select Solar to everyone who wants to lower their electricity costs and do their part to support the environment by taking advantage of the sun''s abundant energy. Greg Mechels did a great job installing our solar unit. Price was also quite competitive. We couldn't have asked for a better company. Greg came with his measuring equipment and told us right then and there what we could do. The price was very reasonable. The project was done before he had estimated that it would get started. We ran into a quandary with the output of some of the panels. Within a couple of days Greg figured out what was going on and we were getting more energy. More than just dedicated, quality solar installers, this team understands all aspects of electrical work and so were able to include a necessary service upgrade as part of the installation. We love our new system and even drive our new electric car on all of the power we generate and Select Solar installed our car charger, too! Select Solar is founded on our enthusiasm for renewable energy and desire to provide specialized services for solar customers. We provide optimal design and installation of solar electric systems. 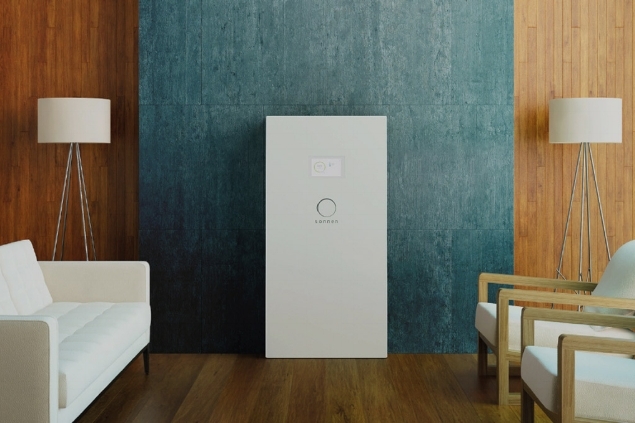 Battery storage systems combines safe and reliable battery technology with intelligent energy management software to manage your solar energy usage throughout the day – saving you money and providing peace of mind. Select Solar is focused on designing and installing high quality, durable solar electric systems for residential, commercial and industrial customers. Solar technology makes it possible for home and business owners to have dependable power from renewable sources. Cost-effective grid-connected solar systems on commercial buildings can offset high peak electric cost and make an excellent investment for many businesses. 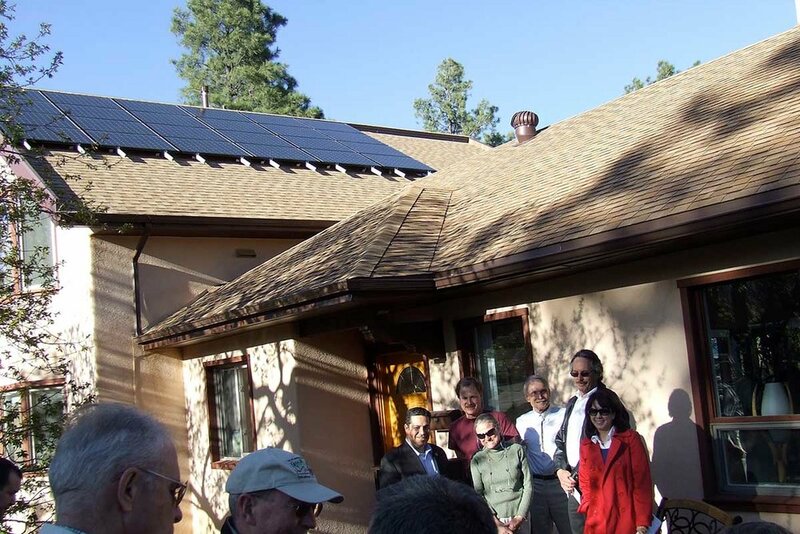 Select Solar has a growing clientele of Off-Grid customers who are remotely located from the utility power grid.